Sensitive Voice Control Function —- Give voice commands via our Smart Life app, you are able to manage your devices through vocal commands. 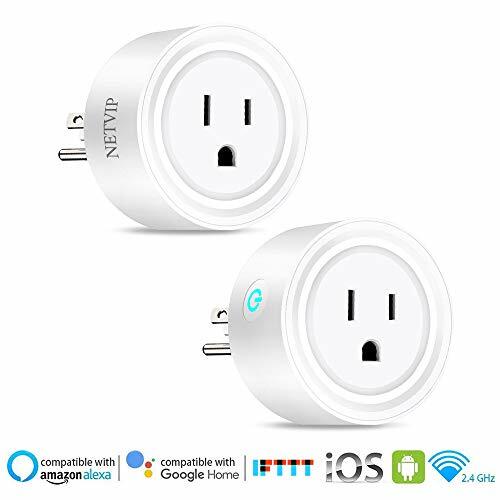 Compatible with Amazon Alexa, Echo Dot, Google Home and IFTTT and only support 2.4GHz WiFi network. Hands-free life style for you. Remote Control —- Remote control can be realized through your handphone by download Smart Life app. 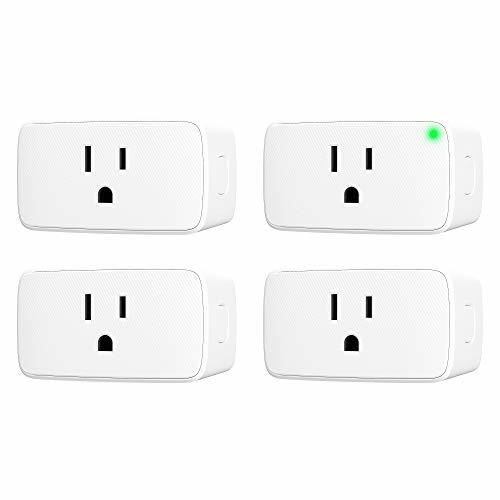 You can turn on/off your devices even when you are not at home. Just through one handphone, everything is in your control. There is no need to worry about safety problem anymore. Set Schedules Using Timer Function —- Would you like to have a cup of delicious coffee and toast wake up everyday in the morning? 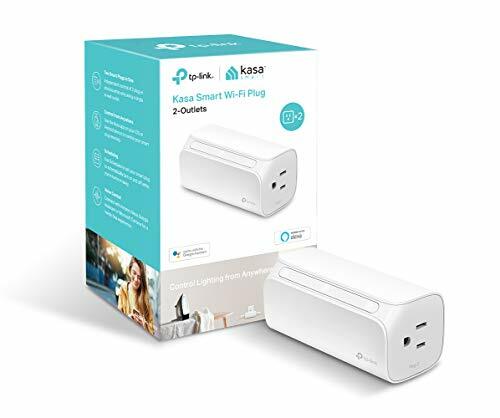 Set a schedule to your smart plug for your own needs and let it work for you. Timer function will helps you a lot and make your life easier and organized. 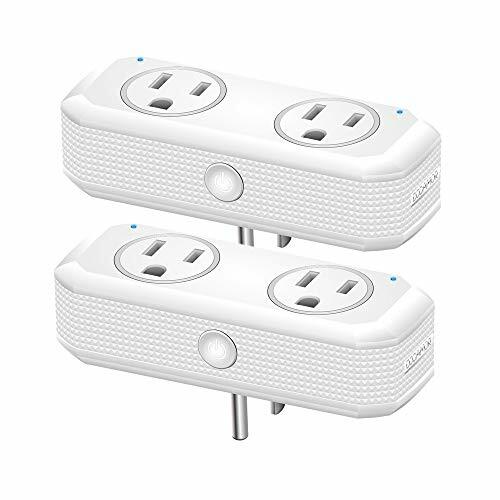 More Economical Choice —- 2 socket on one smart plug and 2 pack package. Pay for one and get two, more economical than ordinary ones on market. Small size won’t take up large space. Off-white color is elegant and beautiful. Don’t hesitate to place your order now!